Looking to clear off the mess from your office table in the form of reducing the spread papers and documents. 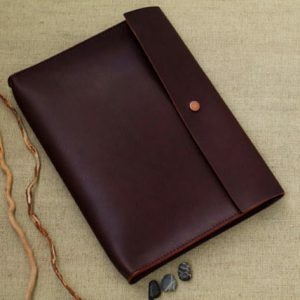 Keep everything organized with the help of this Big Brown Folder. It comes with an easy to open button cover that makes it easy to place and take out any documents without any hurdle. A great gift for your corporate friends.